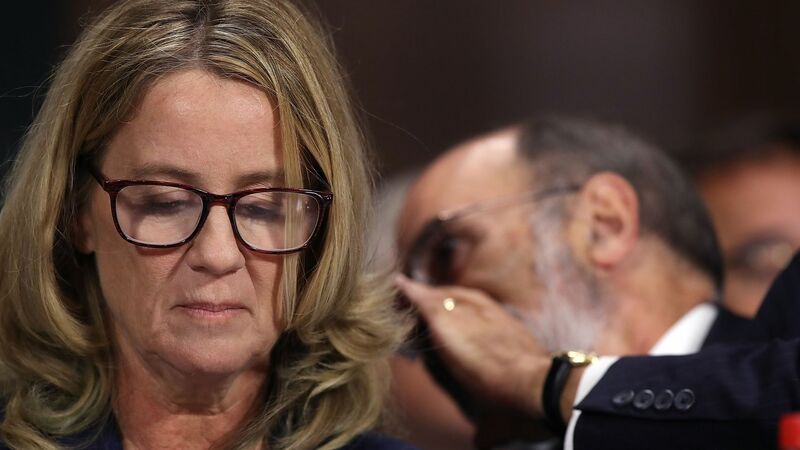 Christine Blasey Ford and her lawyers have yet to hear from the FBI about a supplemental investigation into her sexual assault allegations against Supreme Court nominee Brett Kavanaugh, according to NBC News. The big picture: President Trump called out NBC in a tweet on Saturday night, saying he has not been "limiting the FBI investigation" as they reported. The FBI was given a one-week deadline for the investigation, which Trump tweeted Sunday would "never be enough" for Democrats.